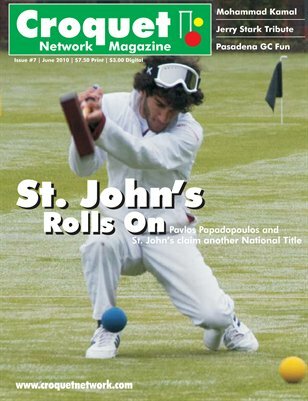 Croquet magazine published 11 times years focused on covering croquet across the world. 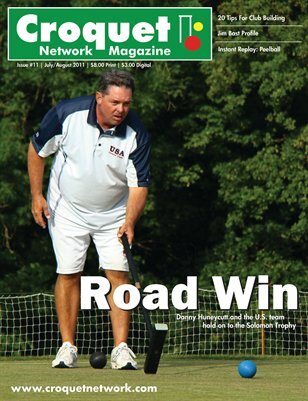 Tactics department, ranks, tourney schedules, news, top player profiles and more. 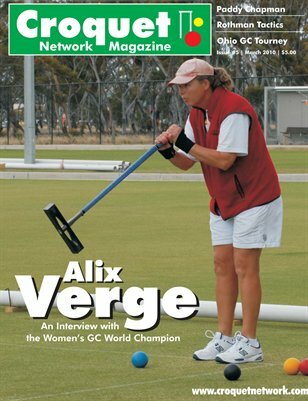 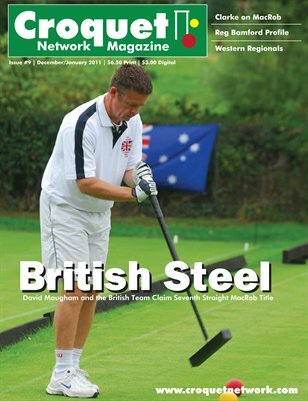 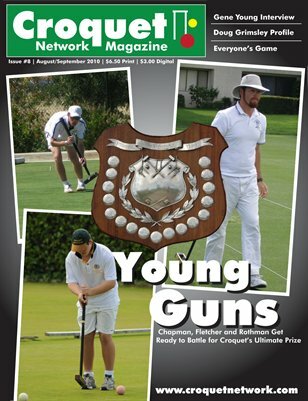 Croquet Network Magazine Issue #10 - May/June 2011 covering 2011 USCA College Nationals, Gail Curry, Robert Fletcher and last ball tactics.